Knee Length Bridesmaids Infinity Dress. Buy 4 get 1 free! 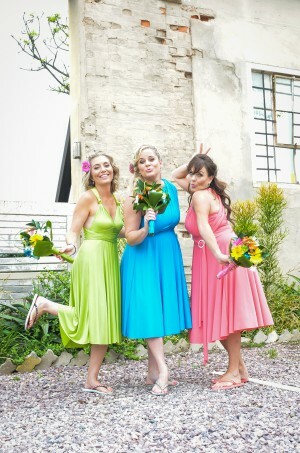 YOU have just found the PERFECT bridesmaids dress that complements every figure. Best of all we also offer matching Mens Ties, Kids Bow ties and Flower Girl Dresses! 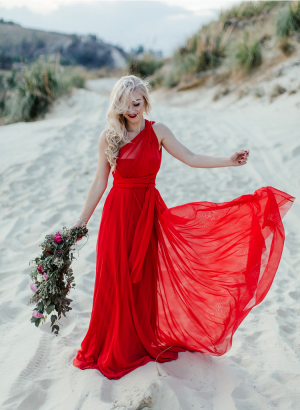 Our dresses are designed to complement every figure, we have all sizes in stock and a wide range of colours to match your Wedding theme perfectly! One Dress 27 ways to wear it! Gorgeous Glitter Sparkle Infinity Dress. The photoshoot was done in cloudy windy weather ontop of Chapmans peak. The Sparkles shine and come alive in day light! Classic Mesh Infinity Dress with NEW DESIGN Sweet heart bandeau for the elegant touch. No Lining necessary. All sizes available. Fast Delivery time. Mesh Straps with a plain skirt. It give variety to the colour as the straps are made from mesh and the skirt from our original Infinity Dress. Our dresses are designed to complement every figure, we have every size in stock and a wide range of colours to match your Wedding theme perfectly! We offer Matching Mens Ties and Flower girl dresses! Yes thats right – Sing Hallelujah! Go on and choose your size and colour today. The Glitter Sparkle Infinity Dress is a limited offer dress. The fabric is imported exclusive only for our company and will be a limited edition dress . One Dress 27 ways to wear it! We have 3 beautiful colours to choose from and every size available. The Fashion Glitter Dress is also suitable for Plus Size, Maternity figures and Petite. While stocks last. Buy 2 Get 1 Free. Long Infinity Bridesmaids Dress. Congratulations! 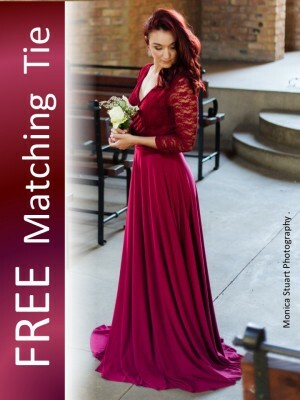 YOU have found the PERFECT bridesmaids dress that complements every figure. You can now sit back relax and enjoy the rest of your Wedding planning! 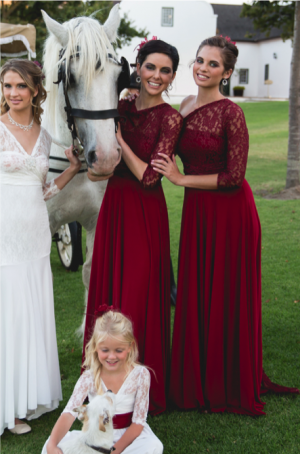 Our dresses are designed to complement every figure, we have every size in stock and a wide range of colours to match your Wedding theme perfectly! We offer Matching Mens Ties and Flower girl dresses! Yes thats right – Sing Hallelujah! BUY 4 GET 1 FREE available Online Only. All Size available, the flared skirt is suitable for every figure from Plus size to petit to Maturnity. Avaible in different lengths. Choose your colour today! The Glitter Sparkle Infinity Dress is a limited offer dress available in 3 imported colours exclusive to Infinity Dress SA. One Dress 27 ways to wear it! We have 3 beautiful colours to choose from and every size available. The Fashion Glitter Dress is also suitable for Plus Size, Maternity figures and Petite. While stocks last.